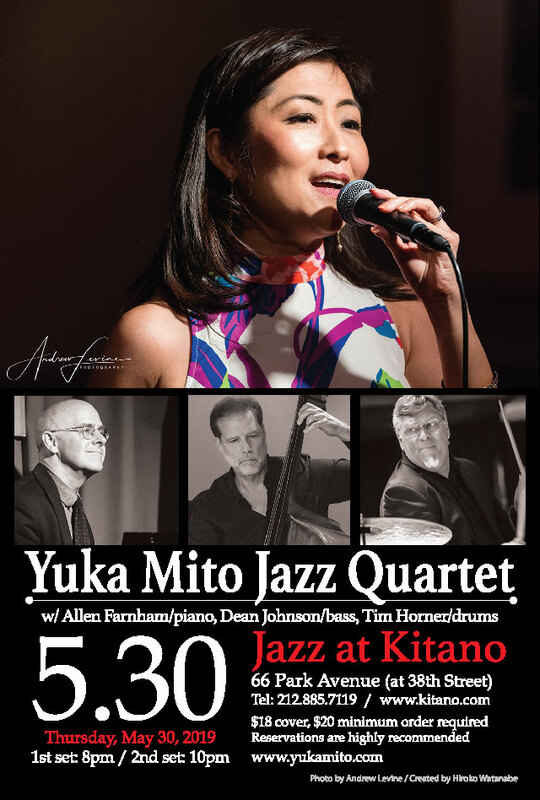 Mito’s soulful phrasing make potentially worn-out songs like “Bye Bye Blackbird,” Ellington’s “Satin Doll” and the immortal jazz standard “Body and Soul” sound fresh and new. 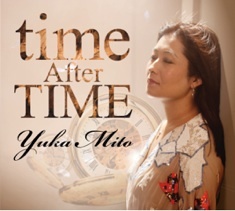 Ms Yuka Mito’s performance at Jazz at Kitano on 10/17/13 was superb, she captured the audience with her soulful sound on ballads and her swinging uptempo tunes. Yuka’s program consisted of a nice mixture of medium to uptempo tunes, ballads, sambas and some jazz standards done with a Latin feel all performed wonderfully. Bravo Yuka !…..
© 2019 Yuka Mito. All Rights Reserved.